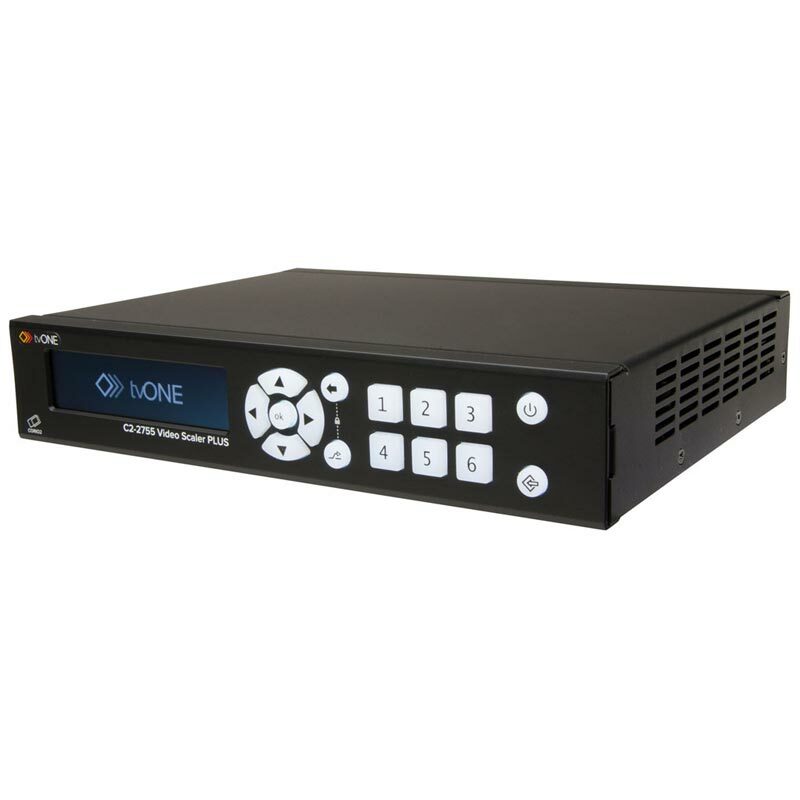 The C2-2755 Video Scaler PLUS is one of a new generation of high performance scalers that provides best-in-class video scaling and format conversion along with revolutionary, intuitive user interface tools. The crystal clear OLED display intuitively guides users through setup and control using colour-modulated, backlit buttons. Alternatively, a graphic user interface (not compatible with previous generation C2 products) for Windows can be used to set up and control the unit remotely via IP. RS232 is also provided as a direct control interface for 3rd party control systems. The video performance of the C2-2755 is based on tvONE's exclusive CORIO®2 technology, which provides high quality bi-directional conversion and switching between a wide variety of analogue and digital video formats. 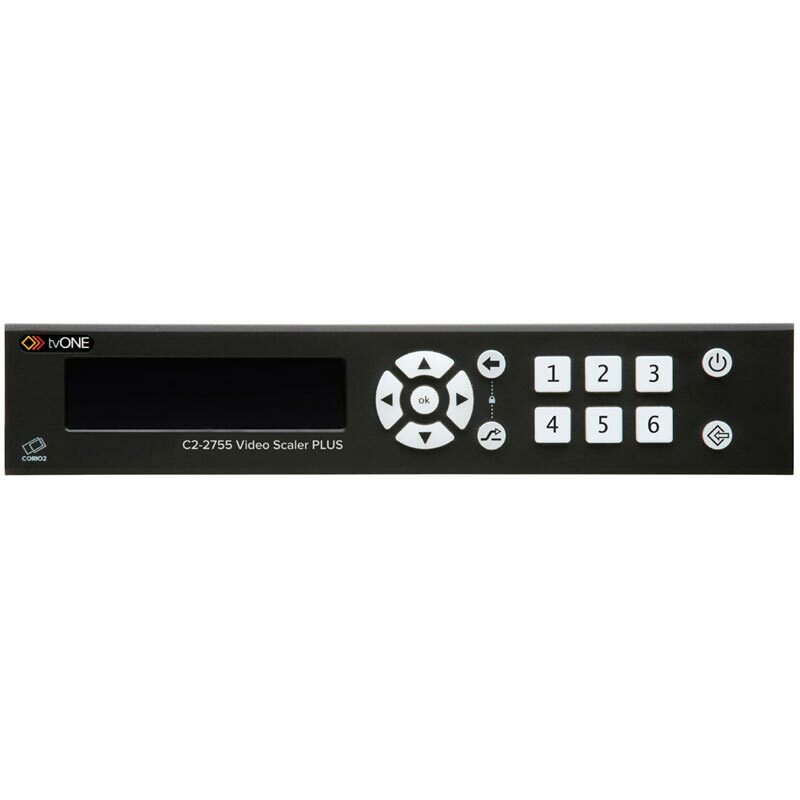 Living up to its designation as a “Video Scaler” the C2-2755 supports SD/HD/3G-SDI, HDMI, DVI, Composite Video, YC, YUV, YPbPr or RGB, on inputs and HDMI and DVI-I outputs and the signal parameters of the incoming video may be adjusted. 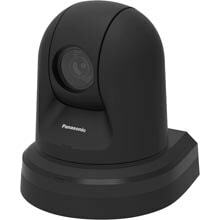 The high resolution RGB/YPbPr output is selectable at virtually any PC or HDTV resolution. Crisp, clear images are ensured by a high sampling rate and advanced Digital Flicker Elimination circuitry on CV & YC outputs, while full bandwidth chroma sampling ensures faithfully reproduced, high resolution colours. Motion compensation, diagonal interpolation and a 3:2 Pull-down feature provide for the best possible NTSC image quality, while temporal interpolation refines frame-rate conversion by merging successive frames.